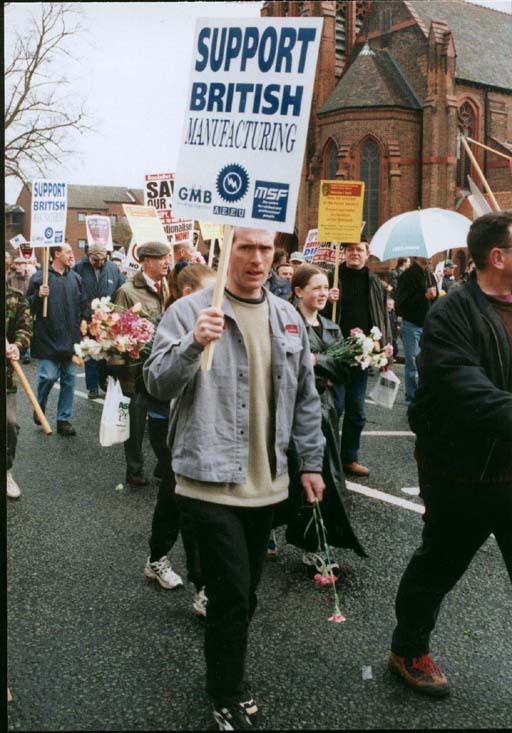 Union leaders hit it on the spot at the April 1st Rover demonstration when they insisted the fight for the Longbridge plant is a battle for Britain's manufacturing industry. The fight to defend what's left of our motor industry heralds the start of transnational monopoly capital's final onslaught to shred up Britain's industry and neuter our ability to act as an independent state. 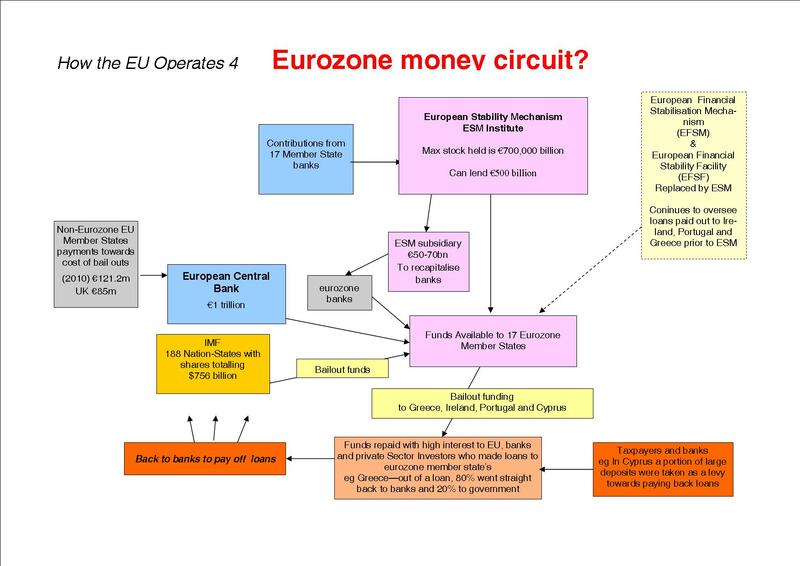 This process began in the mid-1970s with the Labour government's decision to buckle under pro-monetarist and anti-working class diktats of the International Monetary Fund and EEC policies. The process was continued by Thatcher and Major, whose government's actively promoted the destruction of British heavy industry, thus robbing the working class of the forums where its most advanced sections organised - shipyards, mines and steel industry. >Now this industrial genocide is being aided and abetted by messrs Blair and Byers who are such fanatical followers of the European Union that they will do nothing to challenge its growing powers. What the Rover disaster shows is the growing power of corporate Europe, being wielded through the European Union, and growing irrelevance of democratically-elected governments in the now subordinate member states. As The Democrat warned several months back, Longbridge's problems stem from Britain's continued membership of the European Union. 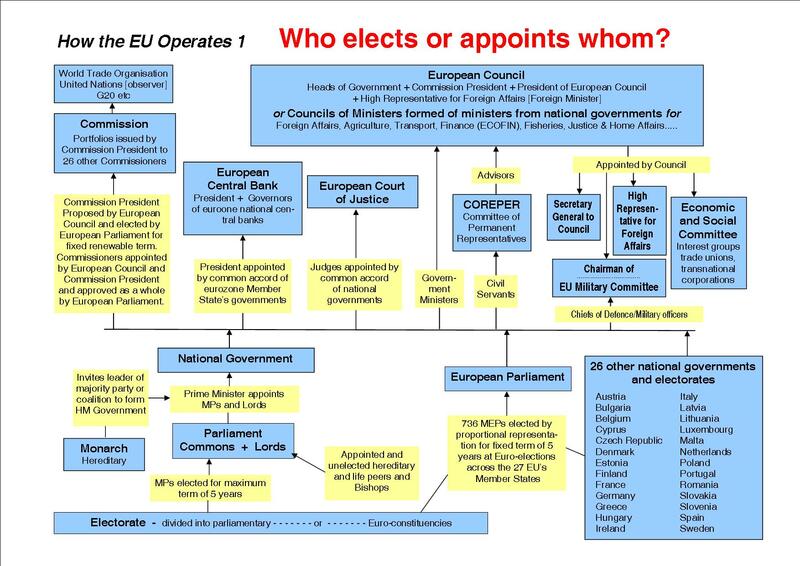 Only a fool could now claim that the EU could serve any progressive means, take a look at how it has acted over Rover. The very minute the government threatened to give a penny-piece of state aid to BMW in a bid to save the plant Brussels stepped in, warning that Britain could be in breach of the commission's fanatical pro-free market laws. Rather than stand up to the Eurocrats, and take advantage of the growing Euro-realist feelings of the peoples of Britain, Blair shamefully did his utmost to prove what a "good European" he was, by following Brussels orders. Merely stating in the House of Commons that he did his best to "fast-track" the commission's investigation into the aid will hardly convince tens of thousands of West Midlands workers and their families that he is standing up for their best interests. BMW is pulling out of Longbridge for two reasons. The first is pretty obvious, it never intended to hang around for very long. If there are any asset strippers in this affair then the finger ought to be pointed at the motor giant based in Germany. The second reason is that cheaper more productive labour can be found in Eastern Europe. >It is simply not in the interests of corporate Europe and in transnational capitalist masters to have a motor industry in Britain. Unfortunately the trade union movement leadership has a little problem. They either don't realise the enormity of the situation confronting manufacturing industry, or they feel unable to take it on. If the problem is the latter then they should have taken some encouragement from the massive turnout on the April 1st demonstration in Birmingham. Being there on 1 April, I do not share the fears of some about some displays of nationalist sentiments. This is positive, as long as the labour movement is at the heart of such protests, channelling demands for defence of national sovereignty in a positive direction, which directs opposition toward the transnationals and not allow chauvinism or racism. If we simply dismiss people because they wave a certain flag which is not to our liking, therein lies the road to both isolation from the people and isolation from reality. The struggle around Rover presents us with a historic opportunity, to build a wide-ranging and strong alliance to defend jobs and manufacturing, and point to where the real enemies lie. This process has already started with a conference on jobs and the welfare state which took place on 8 April 2000 and convened by the Campaign against Euro-federalism. A report of this highly successful conference and the initiatives taken are given at Conference Report.